Michael E. Warshaw, CPA, is an Audit partner at Calibre CPA Group and has been in public accounting since 1986. 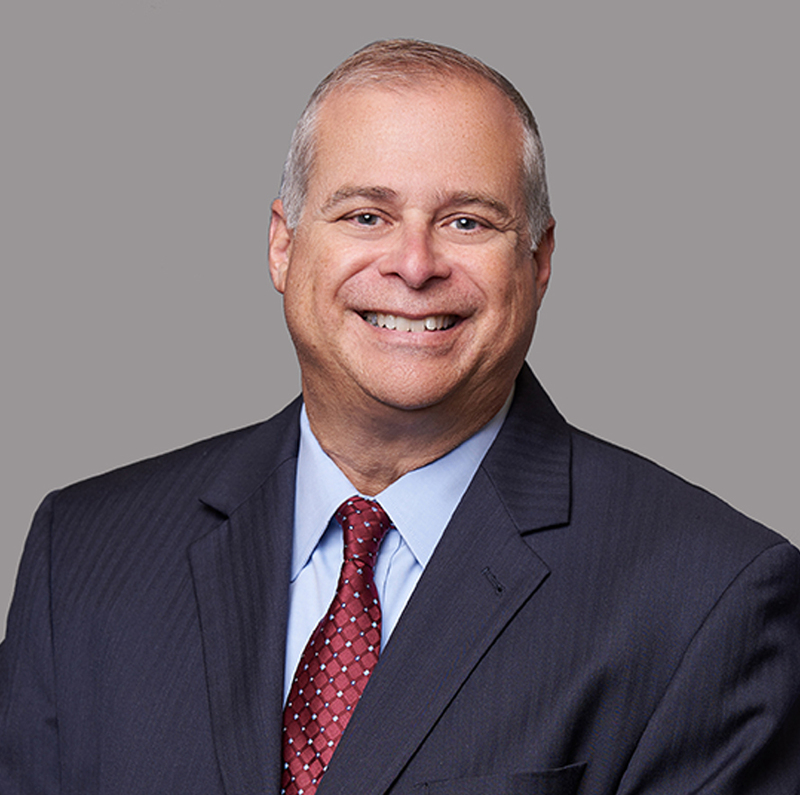 Michael specializes in providing auditing and consulting services for labor organizations and all types of Taft-Hartley multiemployer employee benefit plans. Mr. Warshaw’s current responsibilities include planning, performing and coordinating financial audits, reviews and compilations, with a particular concentration in International and Local Unions and employee benefit plans. These plans range from local to national jointly-trusteed single and multiemployer plans. Other responsibilities include supervision and presentation of financial audits, fee objector (Beck) audits; preparation, and review and approval of all government filings for Labor Union and employee benefit plan clients. Additionally, Michael has represented various plans and labor organizations under audit/investigation by the Department of Labor and the Internal Revenue Service. He also conducts educational seminars for clients on varying topics relating to accounting and auditing of the same entities. Michael is a Certified Public Accountant licensed in the state of Maryland and the District of Columbia. He is a member: American Institute of Certified Public Accountants, Washington, DC Institute of Certified Public Accountants, Maryland Society of Accountants, and the International Foundation of Employee Benefit Funds. Mr. Warshaw received a Bachelor of Science in Accounting from the University of Maryland.